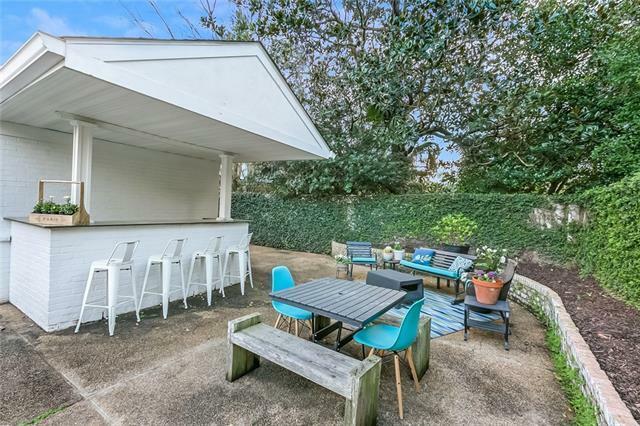 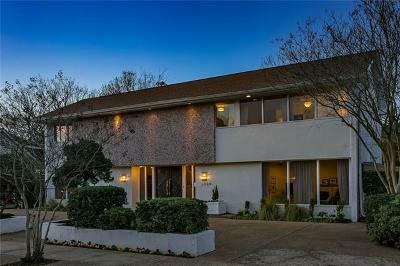 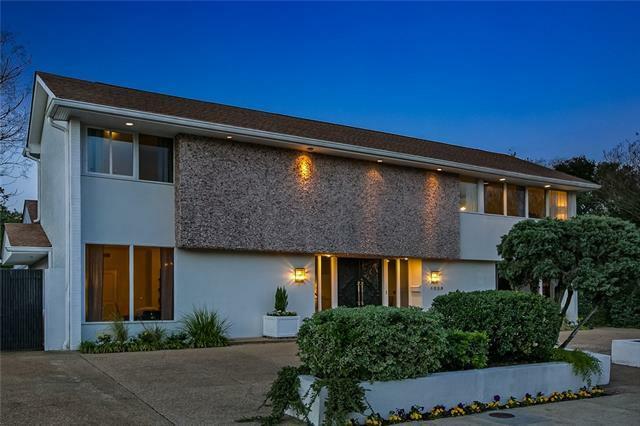 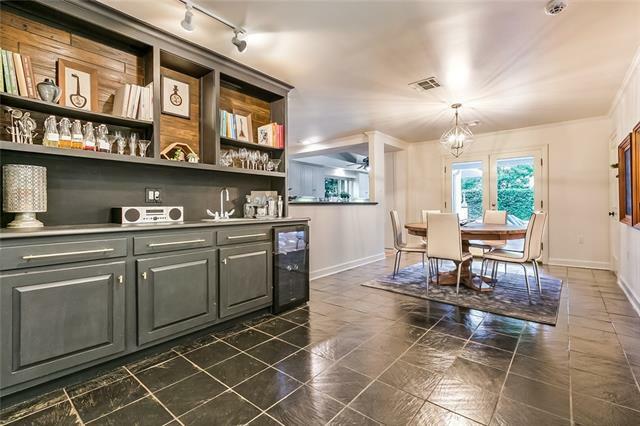 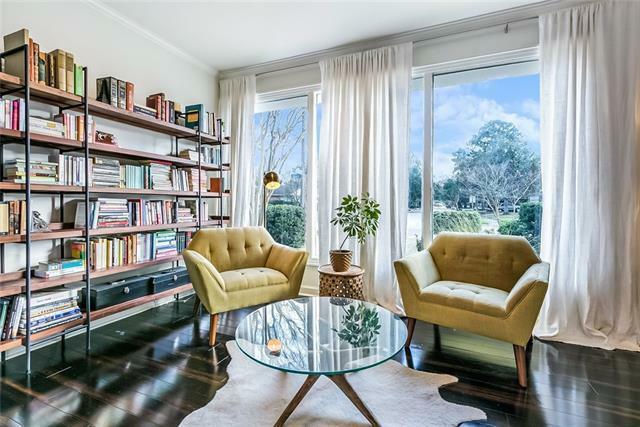 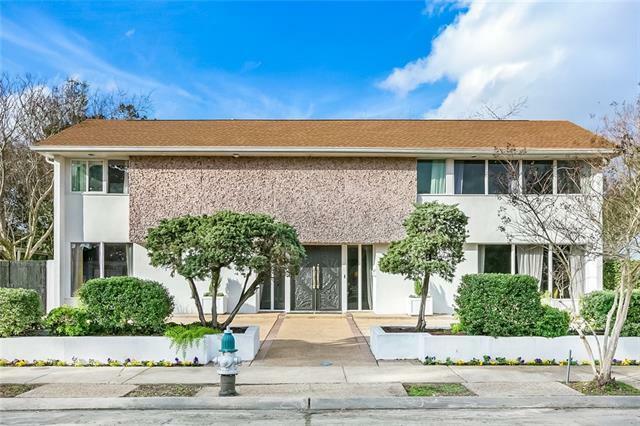 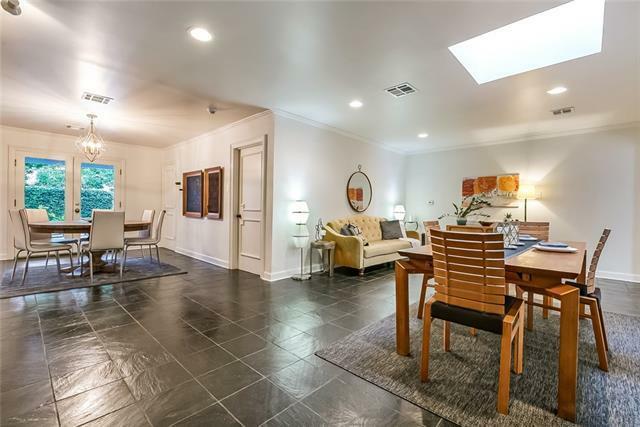 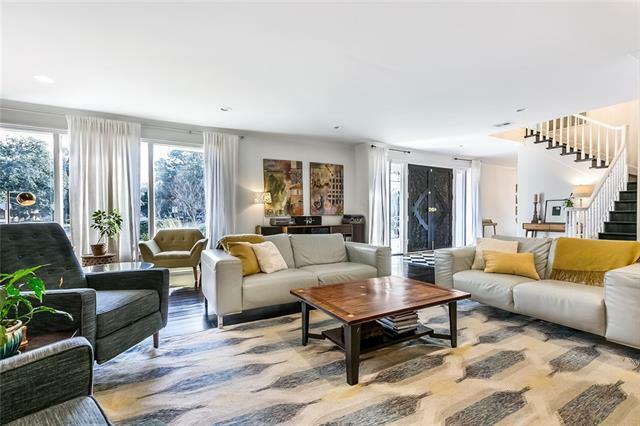 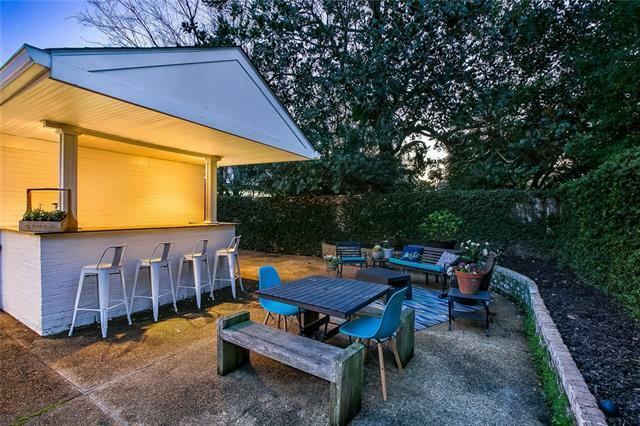 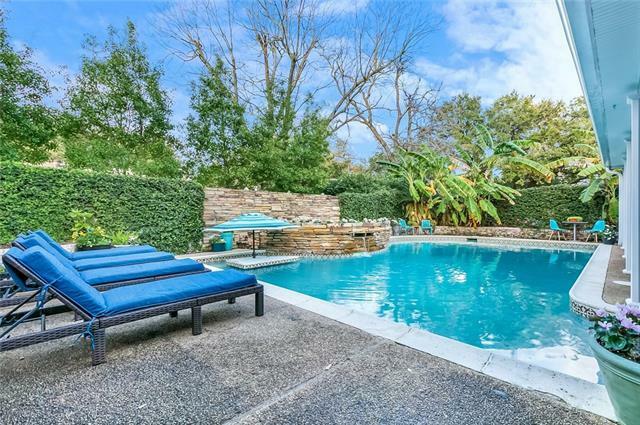 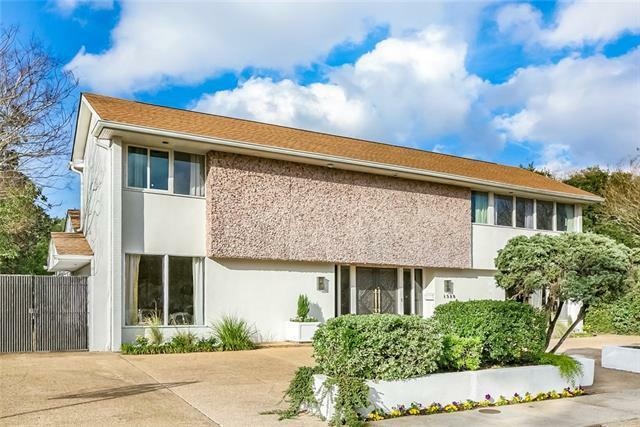 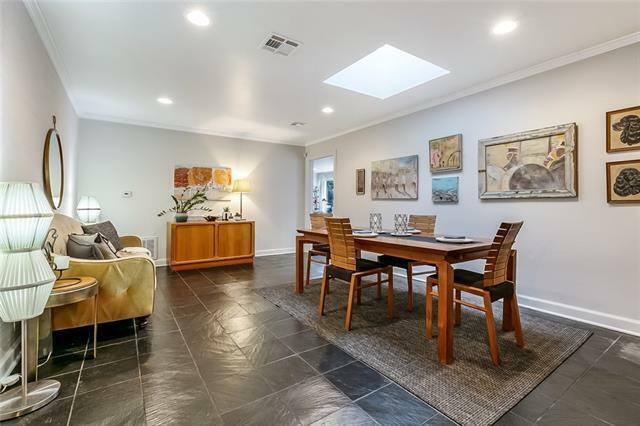 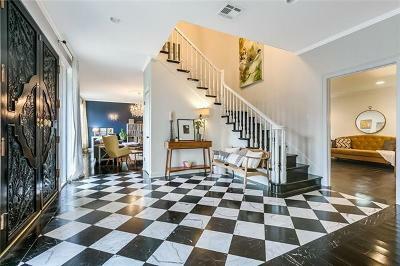 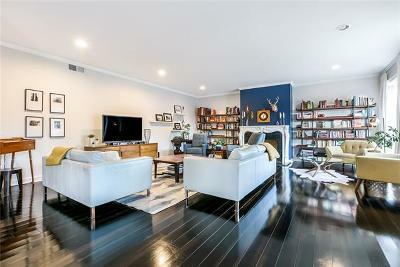 Beautiful Lake Terrace Mid-Century home. Grand marble foyer entrance. 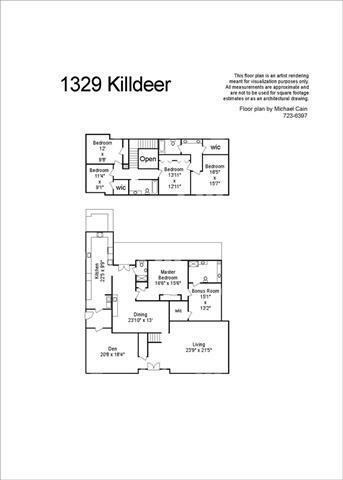 Spacious floor plan w/multiple living areas. 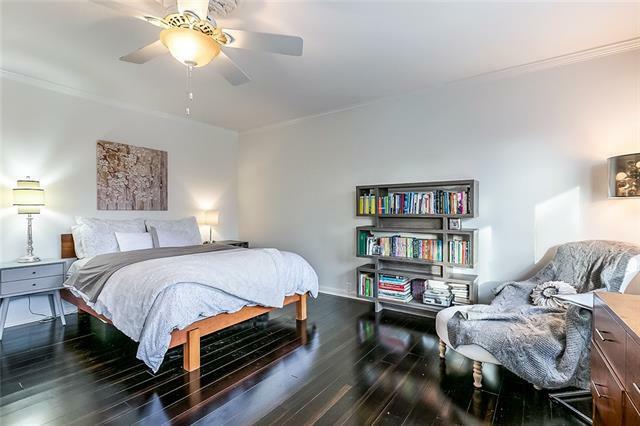 5beds/4baths. 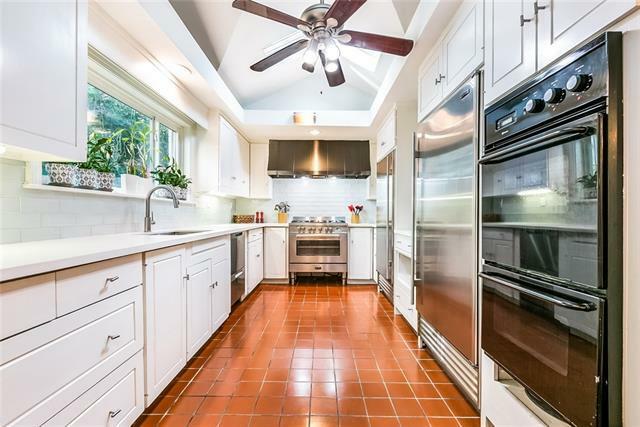 Gourmet kitchen, custom cabinetry, double oven, Sub-Zero fridge & freezer. 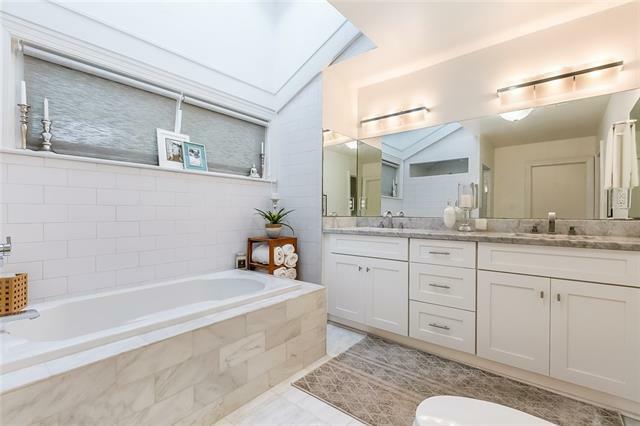 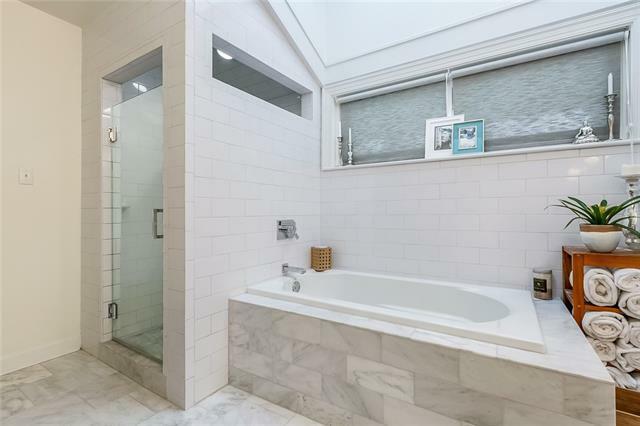 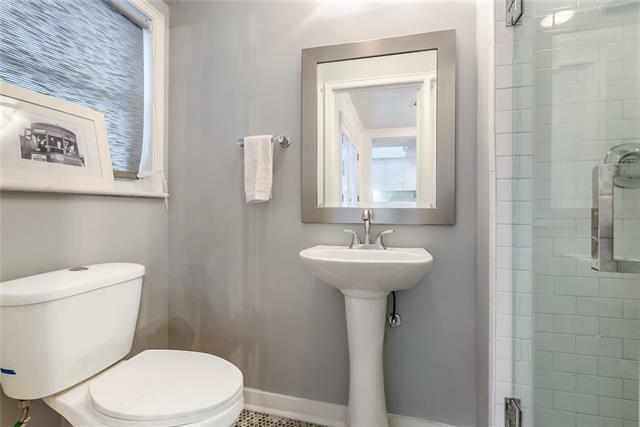 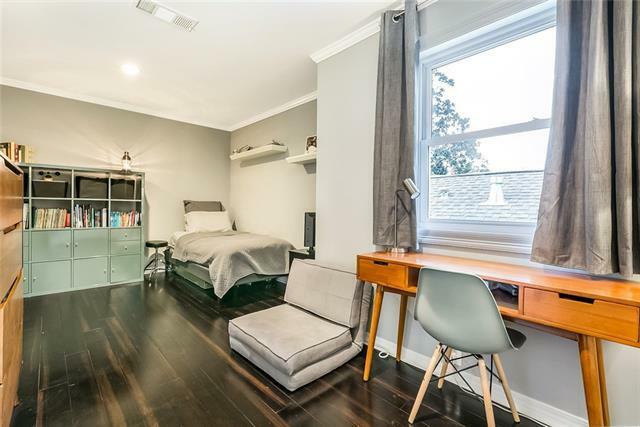 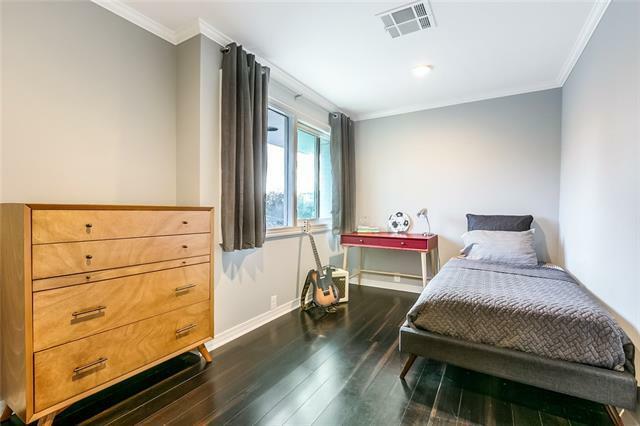 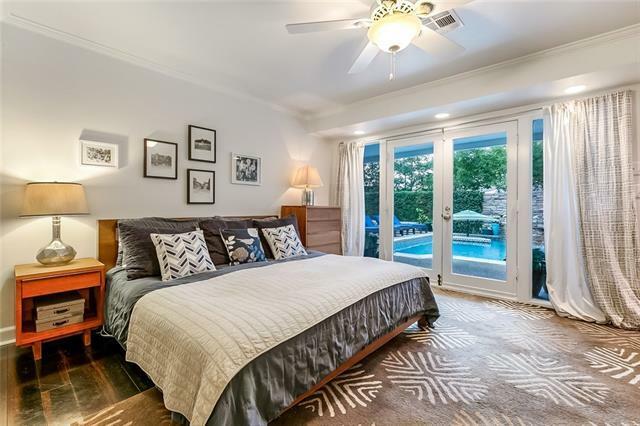 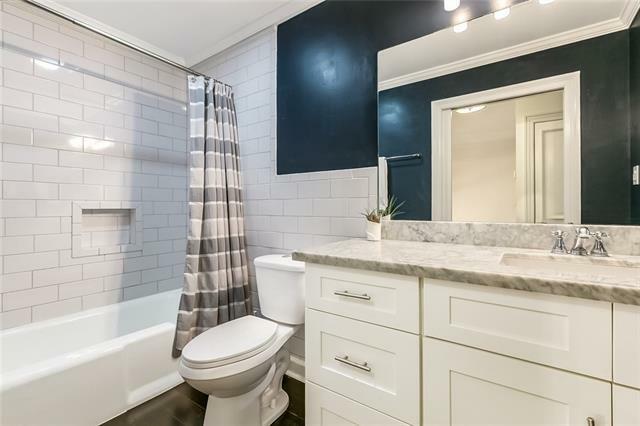 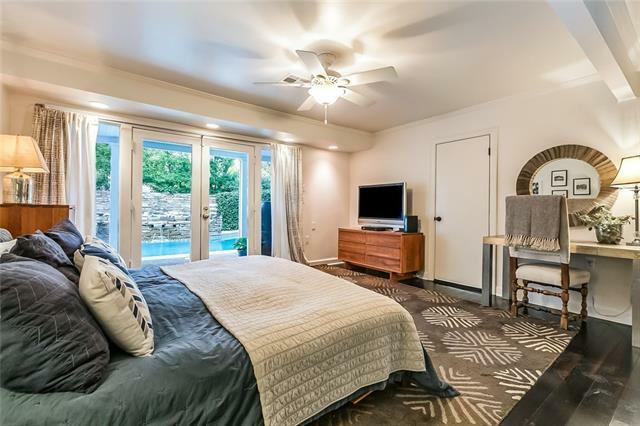 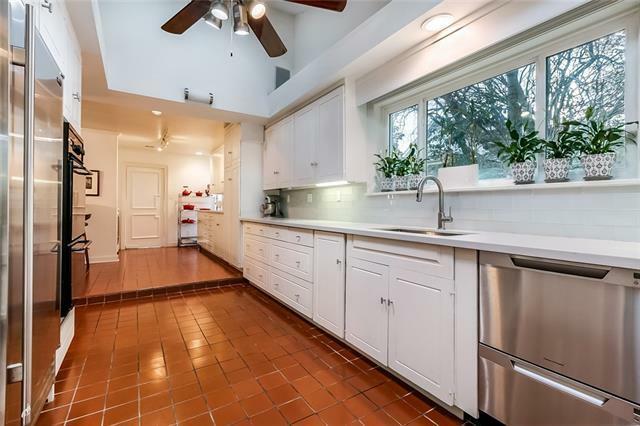 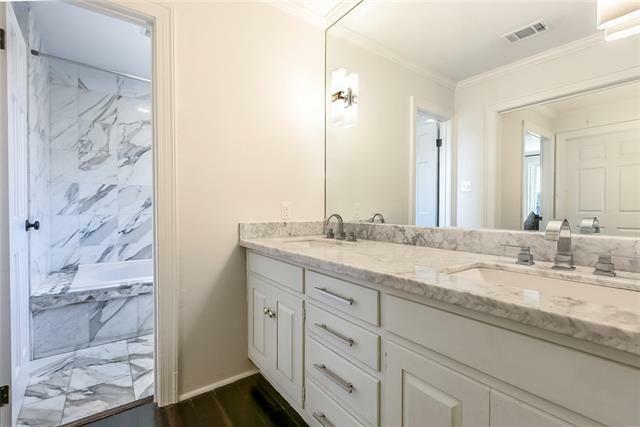 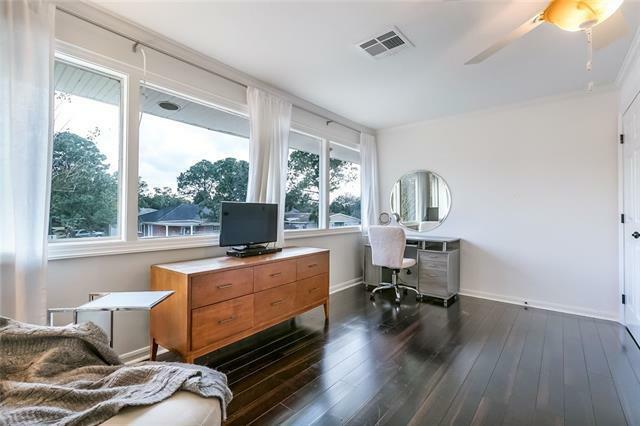 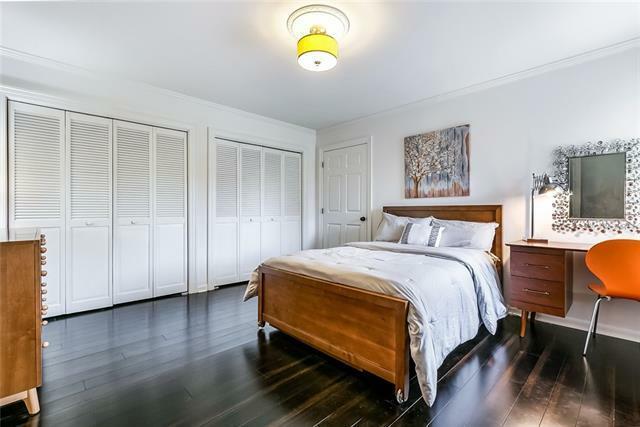 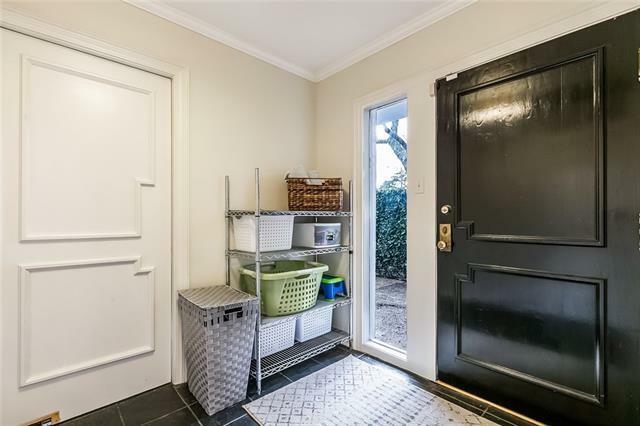 Downstairs master w/direct access to rear courtyard, en-suite office, 2 closets, master bath w/double vanity, marble floors, large soaker tub & separate shower. 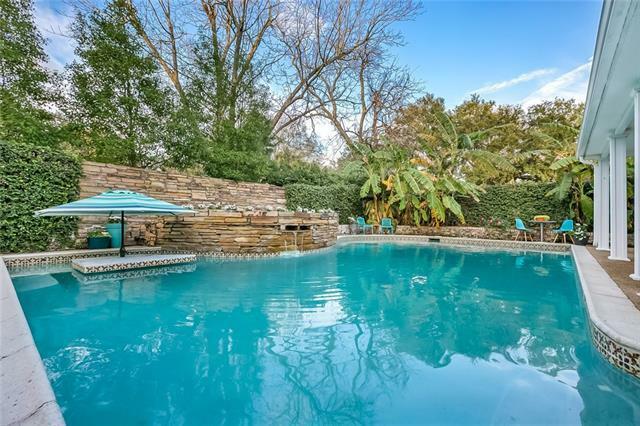 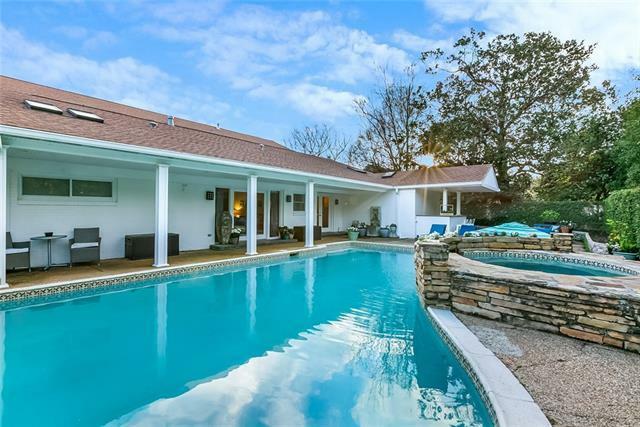 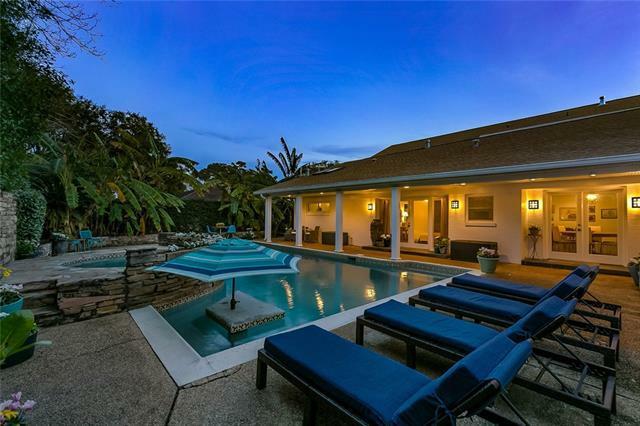 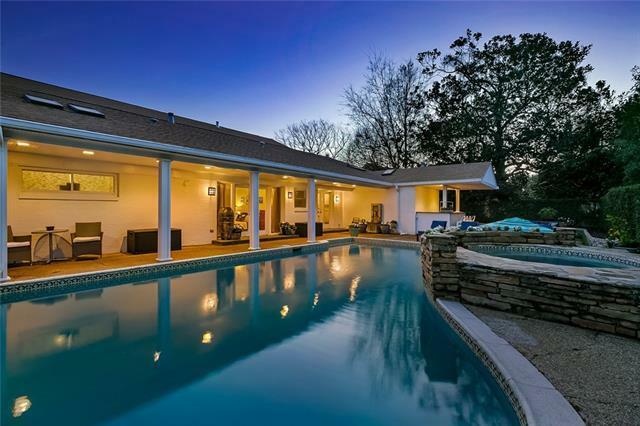 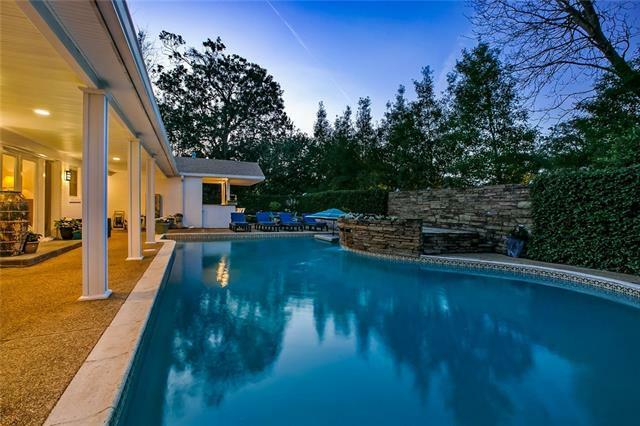 Large pool, covered patio & bar. 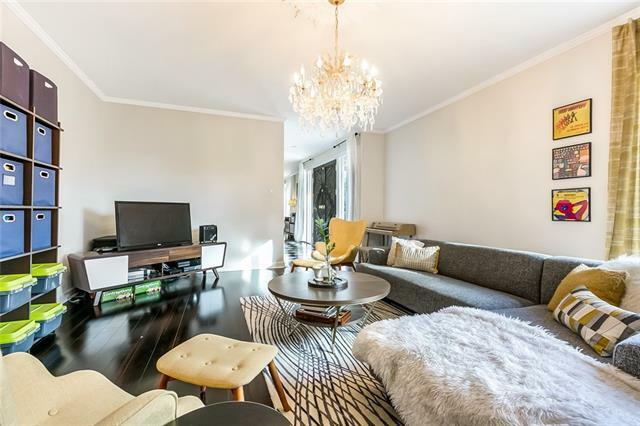 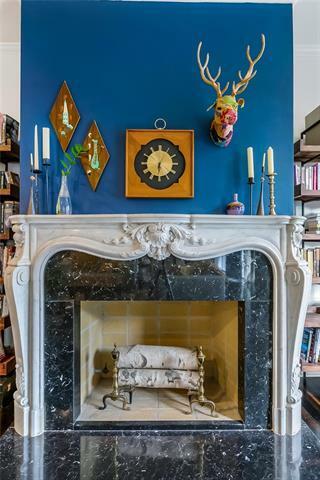 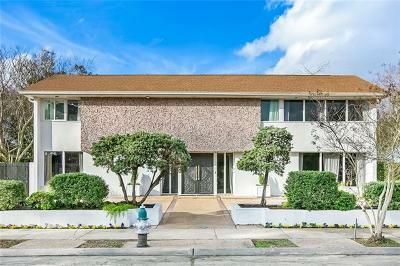 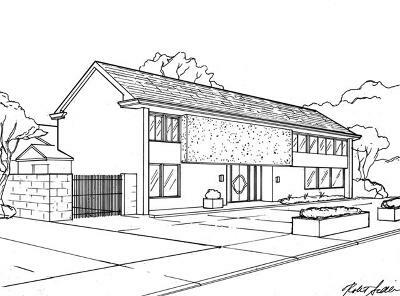 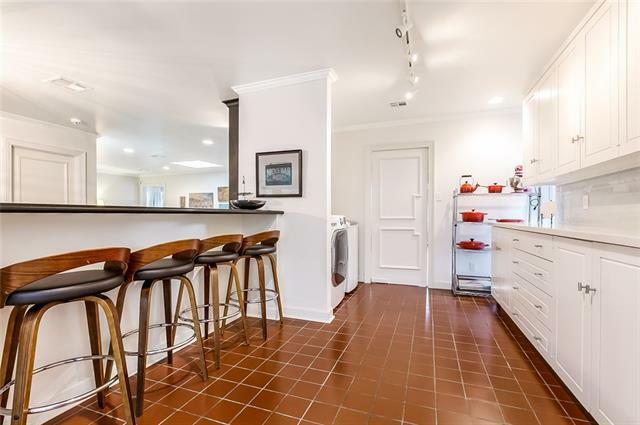 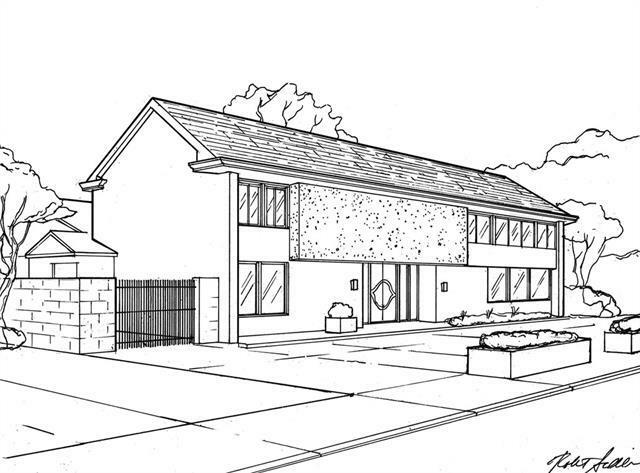 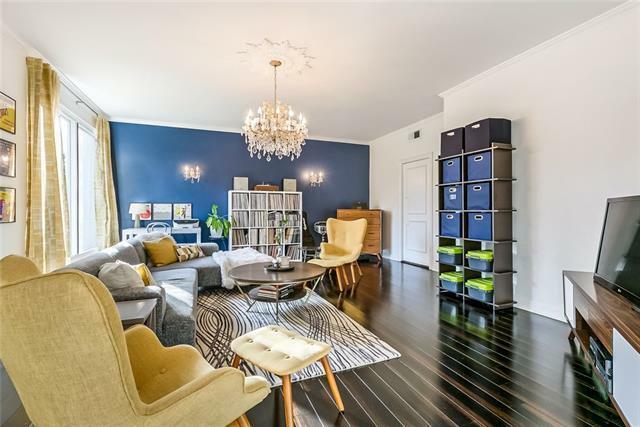 Lots of parking, mature landscaping, fireplace w/marble mantel, slate tile & wood floors, wet bar, skylights.